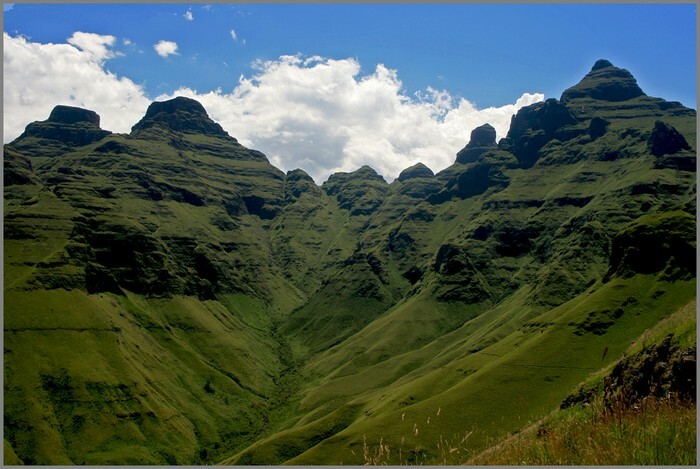 The landform you can find in Africa is a mountain. The Tibesti mountains can be found in Africa. The animal you can find in Africa is a scorpion. 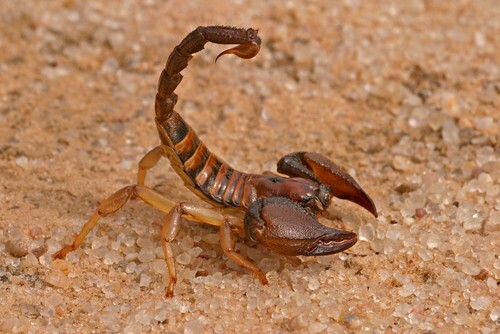 The scorpion uses the deadly stinger on its tail to paralyze its prey. A cool fact about Africa is that many African people work in offices, stores, and schools. Africa is the best continent of all.